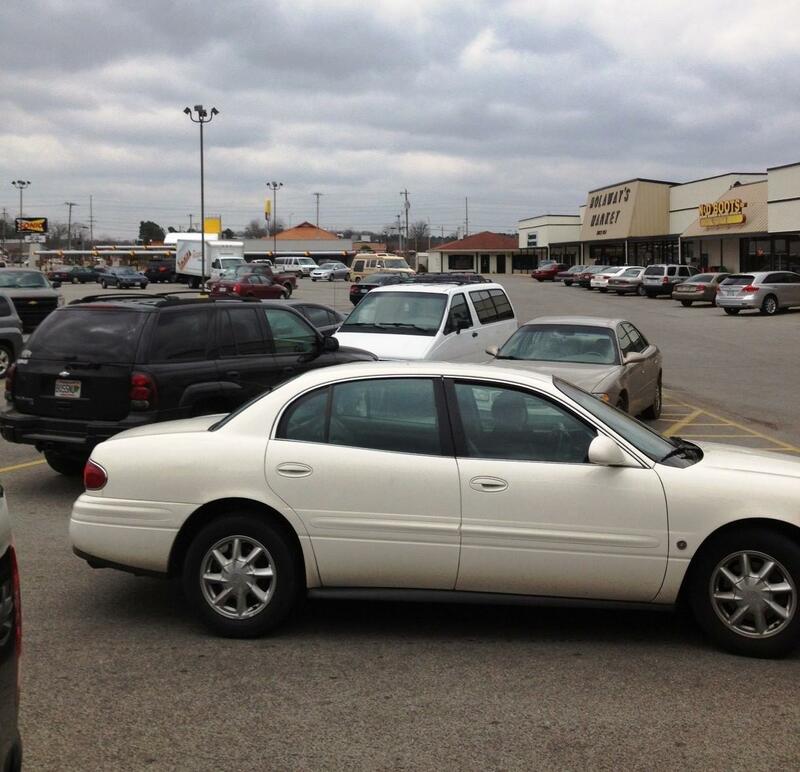 Westmeade Plaza Shopping Center is located at 2215 Danville Road, S.W. 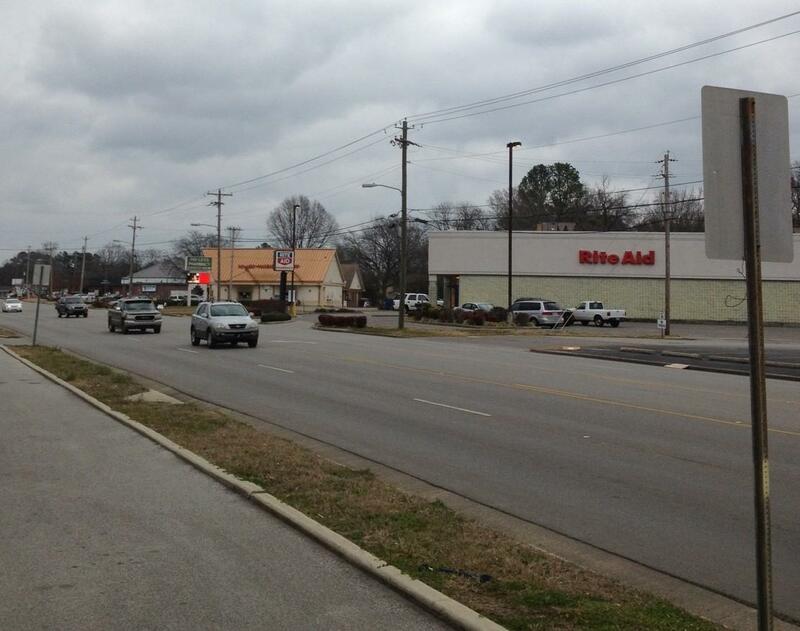 , Decatur, Alabama, a highly visible location and high traffic area for that "walk in" customer! Westmeade Plaza is an established neighborhood shopping center. Near much of Decatur's prime shopping areas, the center has excellent frontage visibility from Danville Road, a main neighborhood connector. 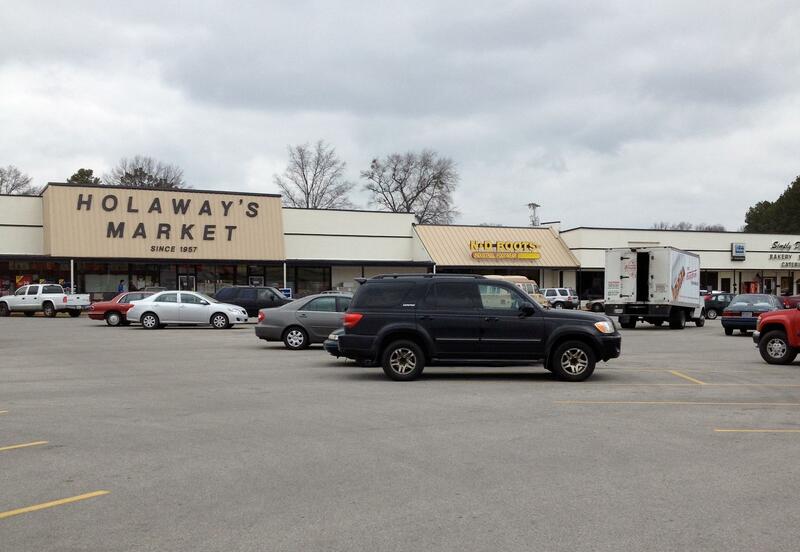 We are proud to have wonderful tenants including Holaway's Grocery Market, Little Caesars Pizza, Simply Delicious Bakery, N&D Boots, Christian Bookstore, Sonic Drive In and many more. We currently have one space available for lease! Suite J- containing approximately 2850 square feet. This space would be perfect for your nail and beauty salon, knitting shop, retail clothing store, restaurant or bicycle shop, the possibilities are endless! Lease rates start as low as $10.00 per square foot. Please contact Westmeade Properties @ 256-270-8123 for more information. Please contact us by calling 1-256-270-8123 or leave us a message via the web site by clicking the "Contact Us" link above.